All-United Manchester taxi service was set up in 1968 and has over 40 years of high quality taxi and private hire service across South Manchester. Our core objective is based around providing our customers excellent Manchester taxi service. In those days we started our services by choosing the most reliable, comfortable and safe car for our passengers and one thing which is the most important for us is to maintain the same guidelines. We constantly are working on the safety issues, so that our customers enjoy their drive. With the change in time and technology, traffic is now a major challenge for everyone than ever. The only thing which remains the same is our exceptional service. Situated in South Manchester, we confidently drive our passengers to any destination in Greater Manchester. We are the suitable choice among the people of North-West due to our advanced equipments and vehicles. To get the exceptional Manchester taxi service you can call us 0161 224 24 24 at any time. We prefer 60 minutes of free wait time during airport transfers and 15 minutes for other pickups. Don’t worry and take your time, your taxi will be waiting for you outside. Know your trip fare in advance which includes all the taxes and tolls. There is no hidden cost. So, don’t bother about the bill and enjoy your journey carefreely. We incorporate a team or proficient and dexterous drivers who have a valid license, permissions and massive experience on roads. Don’t worry about reaching the destination, just celebrate the journey! 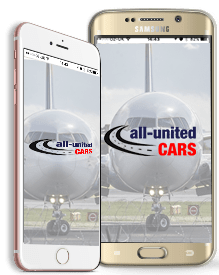 Download All-United Cars mobile app from App Store and Google Play for both iPhone and Android devices respectively and you may be lucky to get a free ride. Book and pay through our mobile app and avail regular discounts on fares. Manchester taxi is the answer to all your travel needs. Why? When you need to hire taxi in Manchester, get in touch with us. We will be with you immediately. You can book a taxi online through our user-friendly website. Or you can just give us a call at our Manchester taxi number. Our drivers are well trained and courteous. We are well known for our punctuality, except when faced with unforeseen circumstances. 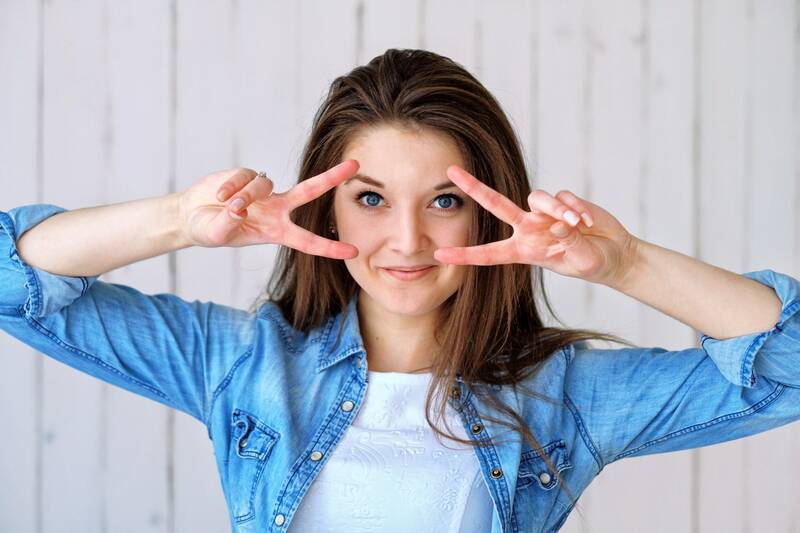 We will take you to any point within Manchester. And pick you up or drop you off at the airport. Easy payment options via Cash, Corporate Accounts, Credit or Debit Cards and GMPTE Travel Vouchers. We have been operating in the city for the last six decades (since 1968). We know the city like the back of our hands and will provide you with optimum travel solutions. All these qualities make us the best taxi firm in Manchester. All-United, All-Efficient All Professional, All of the Time! Download and Book your taxi with our app ! Only Manchester Taxi Service that could offer you a ‘ FREE TAXI ‘ Watch out for our ‘ FREE TAXI ‘ marked car Could you be lucky enough to receive a free taxi? I must say 'Hashim' is the interesting man I ever met in my life. He was friendly and helpful throughout my city tour. He guided me well so that I can cover maximum places. He puts you at ease right away and does his city proud. Hashim was so nice and friendly and asked us where our interests lay with the goal that he could tailor the visit for us. We have a feeling that we have a genuine companion in Manchester and will see Hashim whenever we come to Manchester. Very fast, friendly & reliable service. I've been using All-United for over a decade and will be using them always. Very Fast and friendly service! I was late for work and needed a cab as quick as possible. They picked me up within 5 mins of booking. Thank you!! Very impressed with the service I received! I forgot my wallet in the back of my taxi, I didnt realise until a couple of hours and the driver was more than happy to come and drop the wallet to me. All my money and cards were still there. Excellent customer service and would definitely use again. I'm from Manchester And live abroad when i go back home all-united Cars help me in my trips and visits when I'm in Manchester with a great organisation and great prices. Thanks Guys. 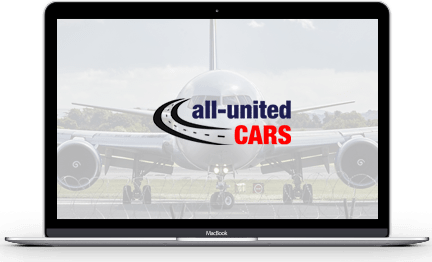 © Copyright 2017 ALL-UNITED CARS. All right reserved.